One of my fav gardending writers on Twitter, @redwhiteandgrew did a great guest blog called Victory Gardens Are Here Again! 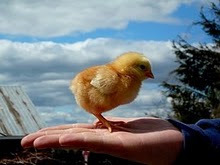 on another of my favorite Twitter friend's blog; @happychickens If you haven't yet visited this young man's website - please do. You'll be glad you did! Lori Redfield from Freelancemom.com has compiled "a great list of women who both blog and are on Twitter that I have found to be approachable, particularly insightful or creative, or just plain fun to be around:"
Authentic Haven Brand Natural Brew, a rancher raising grass fed/finished beef selling Premium Soil Conditioner Teas for Container/Home gardening 100% naturall garden products for your soil. 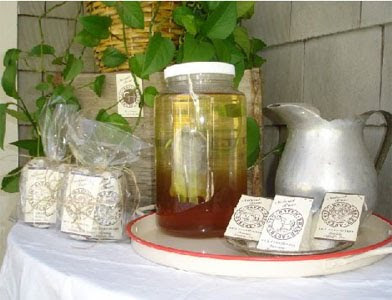 Check out this wonderful line of soil conditioning teas and read the great review over at freedomblogging.com ~ What’s a manure teabag? You can follow @greensoil on Twitter as well - great Tweets! Earlier this week Katie, of GardenPunks.com, went into the hospital with what she thought was a case of the flu. It has since been discovered that it is something far more serious. Read this touching story ~ #FightKatie Garden Bloggers Rally Around One of Their Own and keep Katie in the circle of love & light. 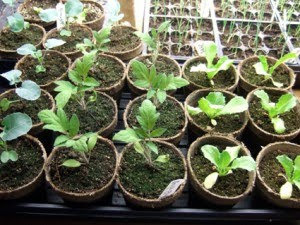 Tee Riddle from veggiegardener.com posted a truly useful list of gardening tips that I was psuched to find and save: When To Use Seeds Or Transplants In The Vegetable Garden Follow him on Twitter @TeeRiddle ~ tons of useful info and a really good egg. 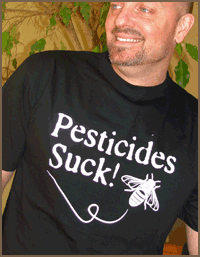 I love these awesome T-Shirts from Mountain Rose Herbs ~ wish they came in different colors - but I guess black wouldn't show dirt, right? The first day of Springis March 20th! Love the link to the Tee Shirts. I am awaiting March 20th like a hawk. I just hope it is warm by then. I am really behind on my yard this year because of the weather.. I am ready to dig in the ground.